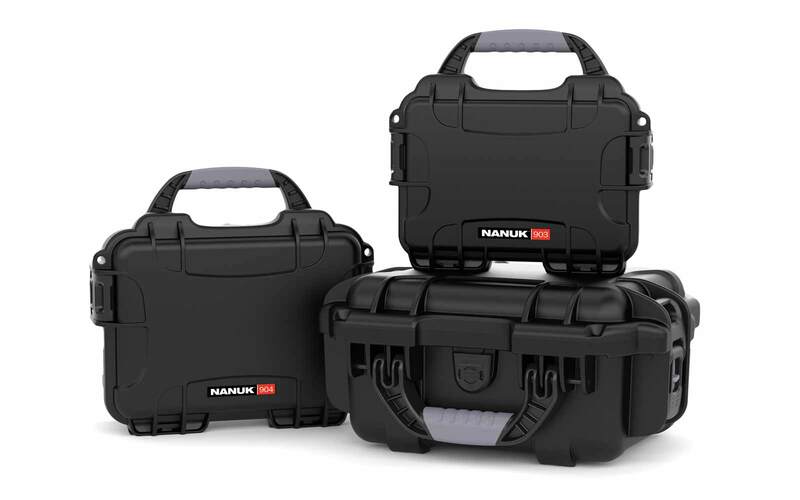 The Nanuk 904, actually comes just like the other cases with two latches on each side. 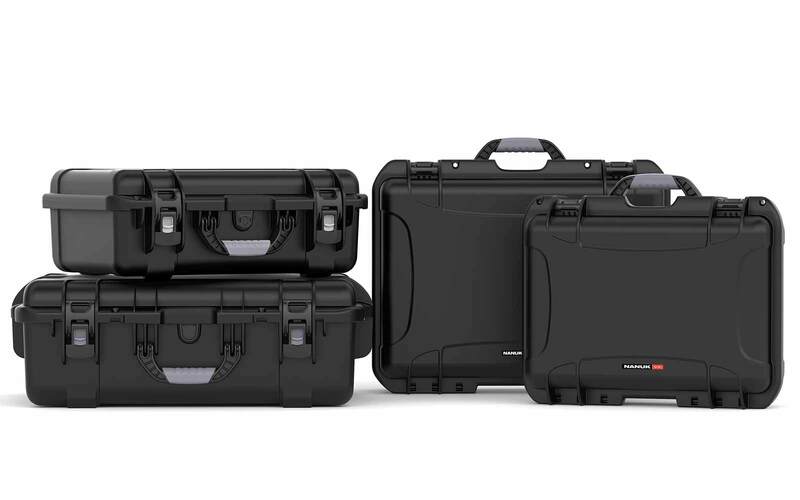 These are the PowerClaw latches, keeps your case closed and keeps it closed even if you drop the case on the ground. You won't either snap your fingers using this clamp. You also have the soft handle, it's actually a grip handle really smooth for the hand, and it's got a special lock on it, so once it's closed, it won't just flap around. Shaking the case, the handle stays their. Next to the handle, you have the purge valve. Purge valve is used to let the air out, when you use the case on an airplane and when theirs an air pressure that's accumulated in the case. You want to make sure that this air just comes out. You also have the two eyelids on this case also, you can put padlocks in there. 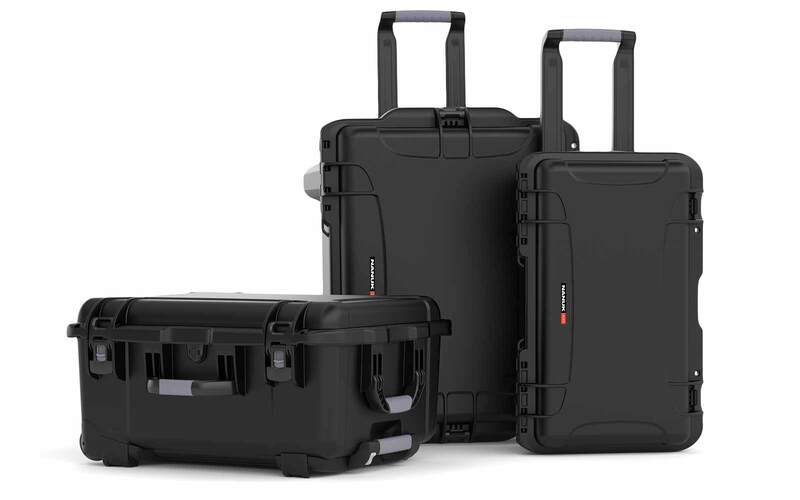 These cases are all pad-lockable and the padlocks are actually TSA approved, so basically once you lock this up, a TSA agent at the airport can open your lock without cutting it. 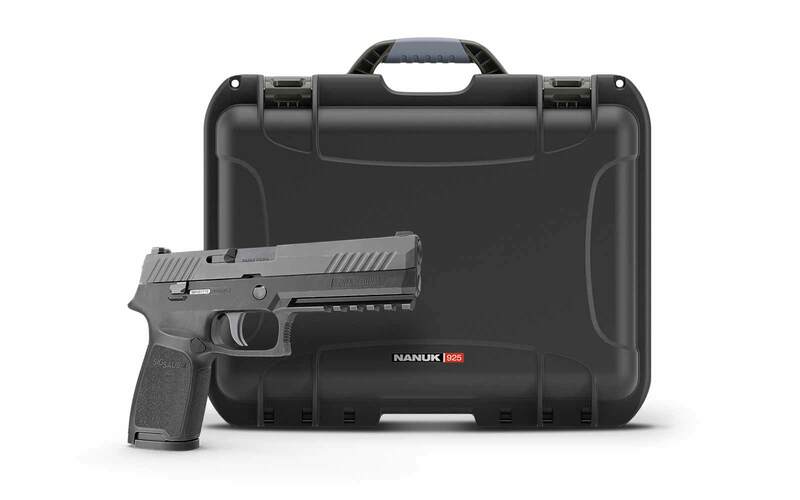 They have special keys for that, so they won't damage your locks, and you still keep your gear safe in there. This case comes either empty or with foam actually, these are the cube foams. Cube foams are made up of little pre-scored foam, so you have those little cubes that you can easily remove with your hands. Just by putting your finger in there and making your shapes. I would always recommend keeping U-shaped squares, and this is really easy to do actually, you don't need a knife at all. There you go, you also have the egg shell foam in the lid that you can remove if you want but is there to protect your case. 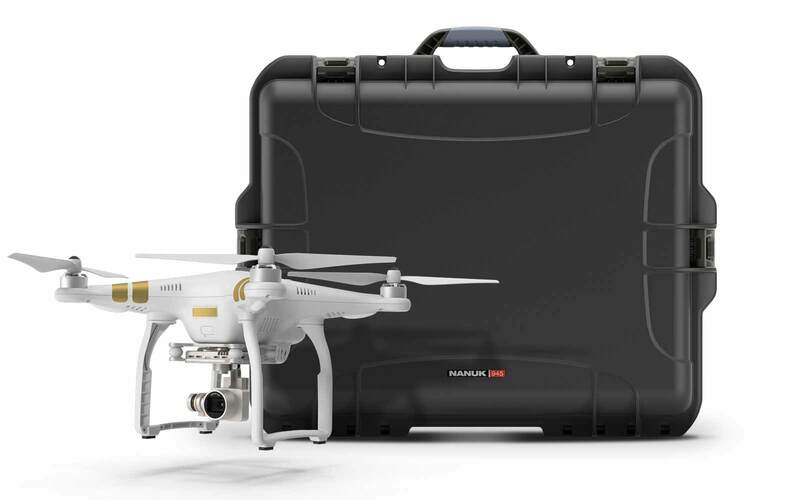 If you have just a bigger item that comes out a little bit, so it adds a little bit of pressure, it keeps your gear protected, so nothing moves in there. 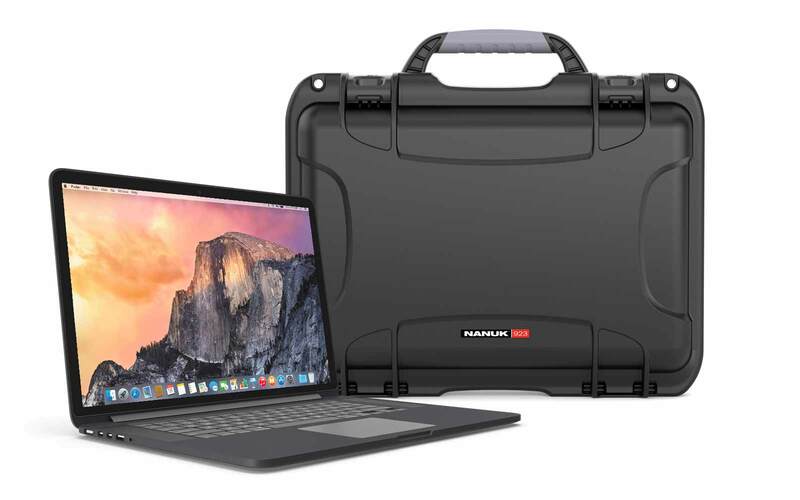 Basically this case is good for any ... maybe some kind of a small audio kit. Basically that gives you an idea of the shape here. You have enough space for that zoom, and you also have some space underneath in the foam for accessories, little mics and stuff like that. You have screw holes right here. You can actually put a bevel kit system, either lexi plexiglas transparent, or you also have the aluminum kit, that you can put on top, and have some kind of a remote system that even when open, is going to keep from the rain or anything like that. 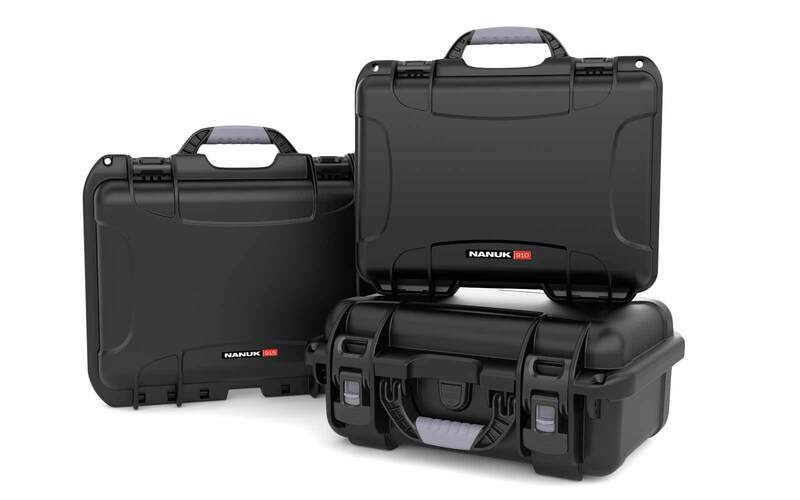 All our cases come with a rubber gas kit that keeps your case from having any water in there or any dust. 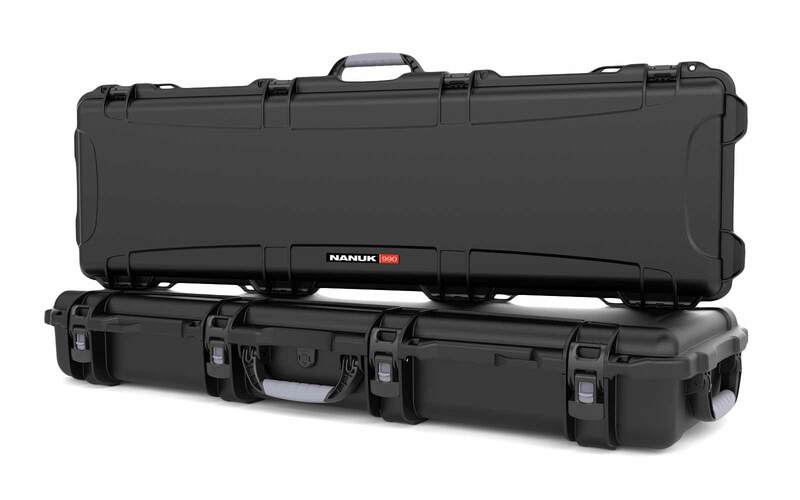 All Nanuk cases are proudly made in Canada, so this case was designed and made in Canada. You can make sure that this is really high quality.